Keep your iPhone safe & protected in style with this accessory. Custom made to comfortably fit your device. Color: Transparent Blue. Effectively protects your smartphone by absorbing the impact of the fall. 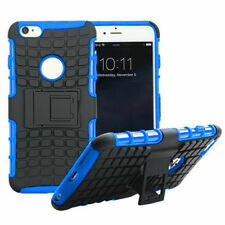 Cell GEL TPU Cases. Technical support. EXPEDITION 24/48 HOURS.